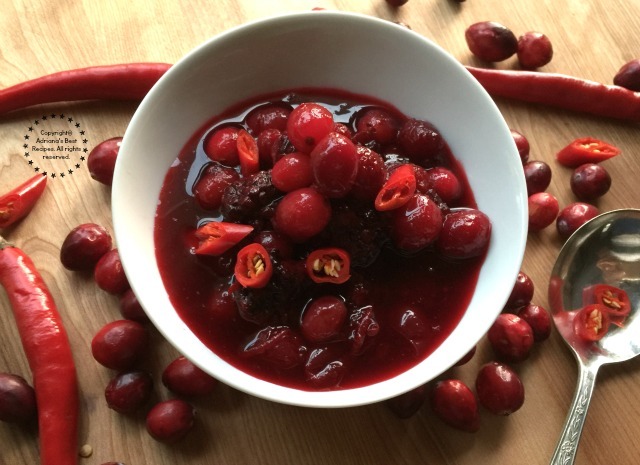 Cranberry sauce is a tradition in my holiday table and every year I come up with different combinations to offer an alternative to the traditional, so this year I created a Spicy Blackberry Cranberry Sauce with lemon peel, chile de árbol and a touch of sriracha. The combination is perfect balance between sweet, spicy and tart and the blackberries add an additional texture that is very pleasant to the taste. This Spicy Blackberry Cranberry Sauce pairs very nicely with turkey, chicken and pork and I can report everyone loved it and were pleasantly surprised with the flavors since the sauce isn’t overwhelmingly spicy just has a touch of spiciness and a lot of good flavors. 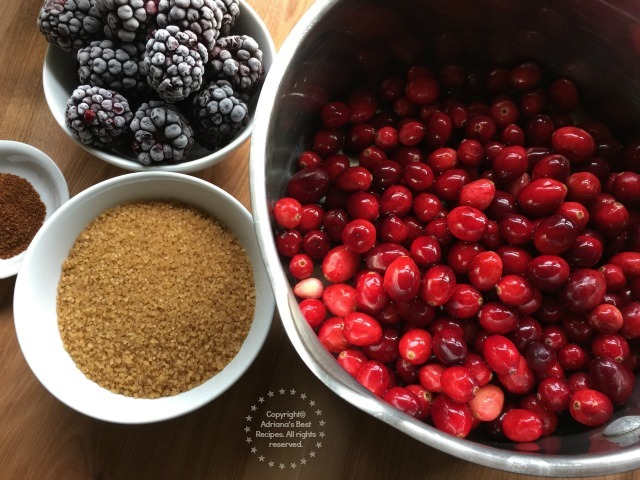 Clean the cranberries under running water and add to a pot along with the blackberries. Add the turbinado sugar, the ground chile de árbol, the sriracha, the juice of one lemon and the lemon peel. Season with a pinch of salt and pour the water. Cook for 15 minutes on a medium heat, you don't want to cranberries to burst. Serve on a nice bowl and garnish with chile de árbol rounds. 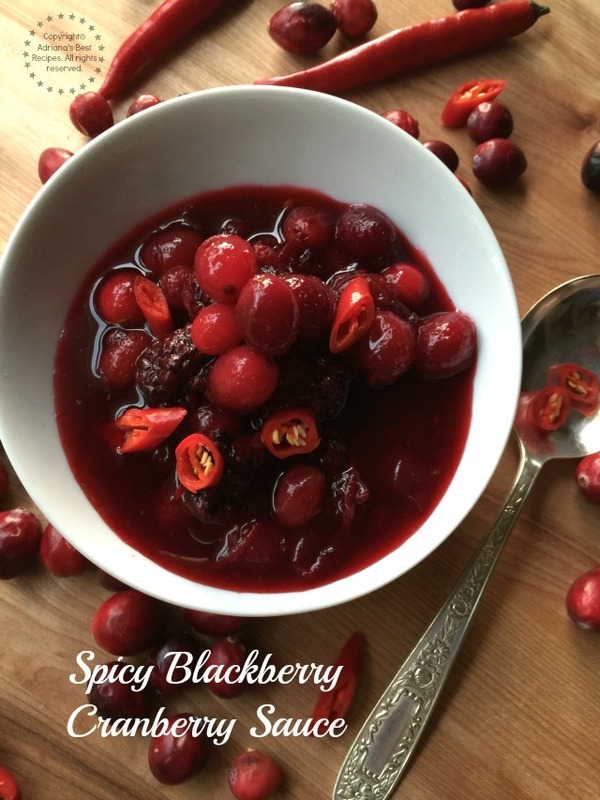 Watch the video to learn how to make the Spicy Blackberry Cranberry Sauce. 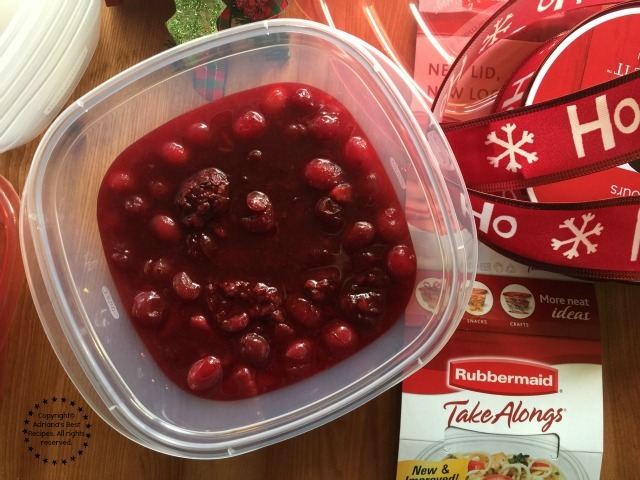 Knowing my family and their taste, I take very seriously the crafting of the cranberry sauce each year because everyone is expecting to receive a cup or two of my famous cranberry sauce packed to go on Rubbermaid TakeAlongs Deep Squares available at my local Walmart store. 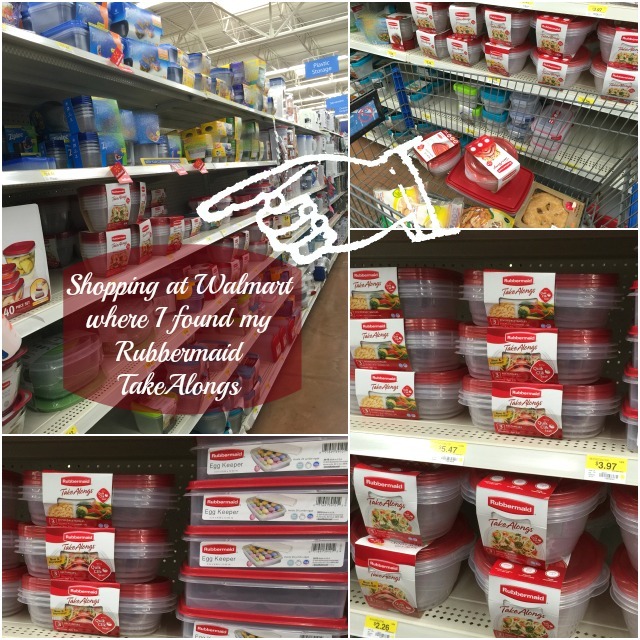 I have been using the Rubbermaid TakeAlongs for the longest time, because they are convenient and inexpensive. Using a container that allows me to share the recipes I cook at home with the ones I love it is very important to preserve my traditions and to share what I cook with so much passion and love. 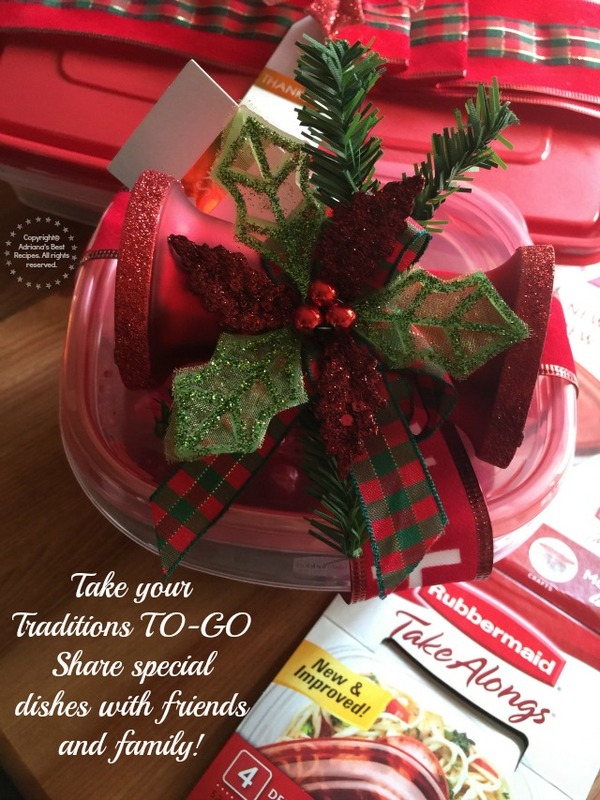 I actually use the Rubbermaid TakeAlongs yearlong since bring food and goodies to my father and mother in law almost weekly basis. 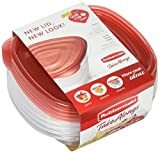 Believe me they already have a collection of my different Rubbermaid TakeAlongs that never come back home, they just keep them! And I can understand why we are fans of this product. 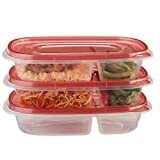 The Rubbermaid TakeAlongs containers are microwave, freezer, and dishwasher safe, plus come in a variety of convenient sizes and shapes as well as colors. 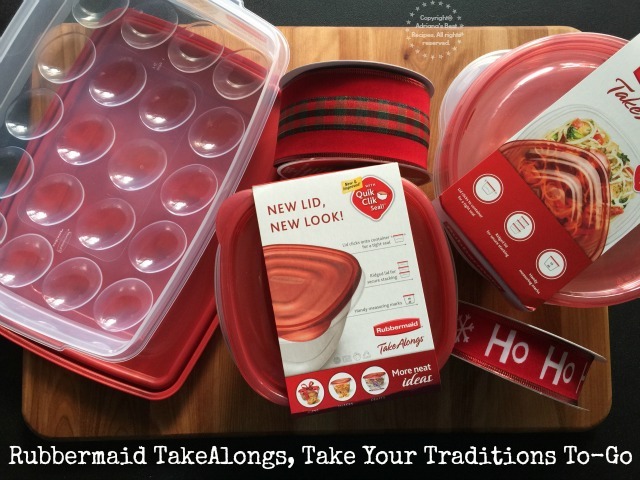 During this holiday season the Rubbermaid TakeAlongs are also available in green, red and festive holiday prints perfect to take your traditions to-go and share some of that yummy fudge, cookies, empanadas and why not even a complete holiday meal. 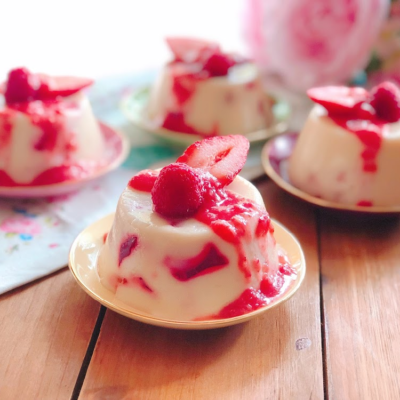 One of the features that makes Rubbermaid TakeAlongs my favorite containers for sharing my homemade goodies is the Quik Clik Seal™ technology, which keeps food secure and helps preventing spills, so no more worrying about making a mess in the car! I confess, I have a pet peeve regarding plastic lids. I need those to be flexible but also to seal the container correctly and when opening the container to do it with ease. Well, the Rubbermaid TakeAlongs have soft and flexible lids that grip the container tightly and are easy to open without a fight. 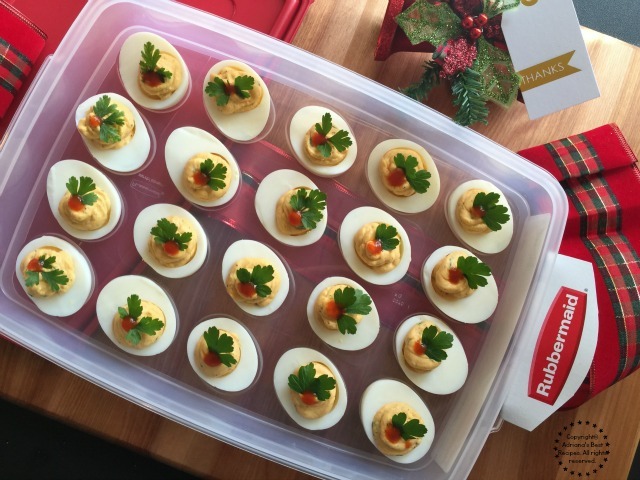 At my husband’s office they organize many potlucks during the year and the holidays aren’t the exception. And since they know I like to cook there’s always the expectation my husband will bring something yummy to their office party. 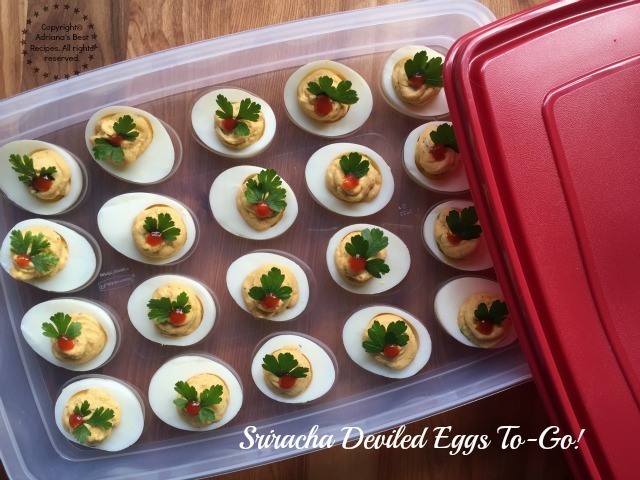 My special Sriracha Deviled Eggs recipe is one of my favorites because it is easy to make and now that I have discovered that the Rubbermaid TakeAlongs family of products includes a Deviled Egg Tray this will ease the transportation and even the preparation, because I can just assembly the eggs in the same container, brilliant! 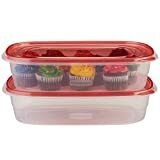 For preserving or sharing other recipes like the oven roasted turkey leftovers, the orzo salad and cornbread stuffing I use the Rubbermaid TakeAlongs Rectangle, Rubbermaid TakeAlongs Serving Bowl, and the Rubbermaid TakeAlongs Serving Rectangle, all available as part of the brand’s holiday selection. 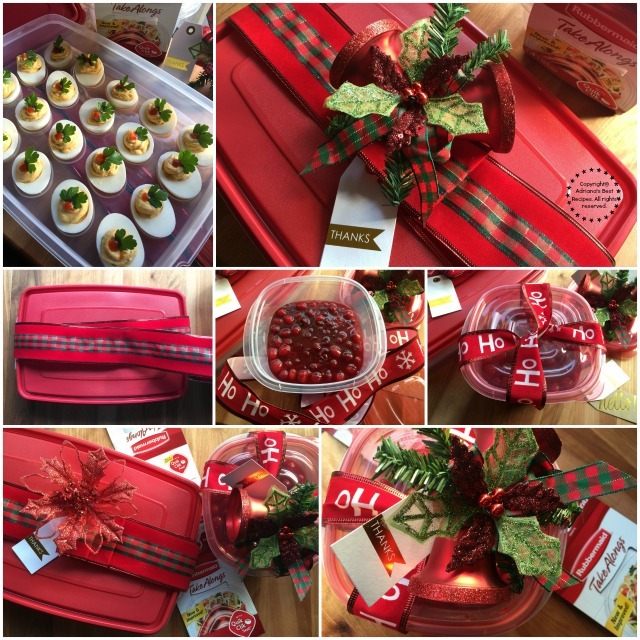 When gifting special dishes or homemade treats to friends and family it is always nice to add a special touch. I like to use nice holiday ribbon and to add an ornament so that the friend or family member that receives my home cooked treat can also get something else to put on their own Christmas tree. 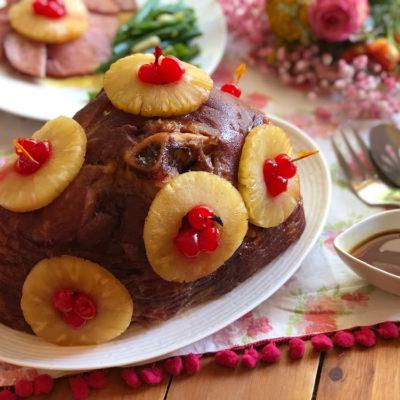 Take your traditions to go by sharing special dishes with friends and family. 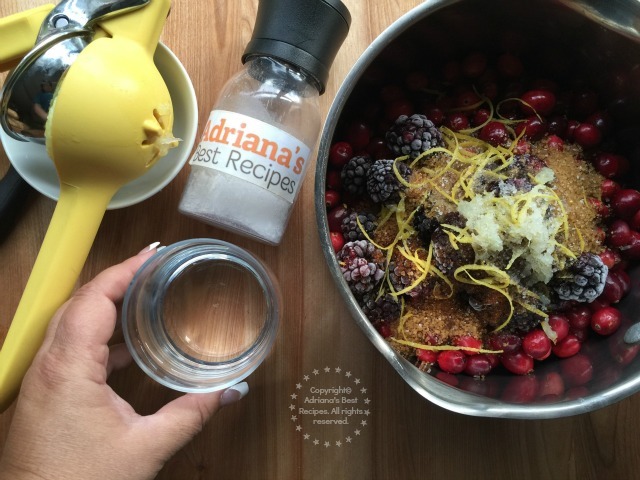 Surprise them with a Spicy Blackberry Cranberry Sauce and an ornament keepsake! Happy holidays and delicious eats! But of course they expect your esposo to bring something to the office parties- everything you make is rico to the palate AND the eyes!! I love cranberry sauce so much. I’ve never tried to spice it up though. Looks amazing! Que delicia todo y que recipientes tan prácticos! Adriana qué delicia! Me encanta esta salsa pero estos ingredientes la hacen mucho más especial. Gracias! I love using Rubbermaid to keep left overs in my fridge and also for potlucks. I will have to try your spicy blackberry cranberry sauce. Thanks for the recipe. Que rica se mira, en casa tambien la hacemos! Me interesa mucho porque es picante. Me intriga. Now this is a cranberry sauce I want to try! Yum! Oh yum, this sounds absolutely delicious! 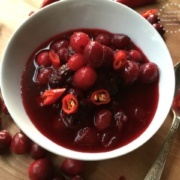 I love the spicy kick you added in this cranberry sauce! A must-try for me! Cranberry sauce is a huge favorite of mine. LOVE the spicy blackberry touch…yum! The cranberry sauce looks amazing. 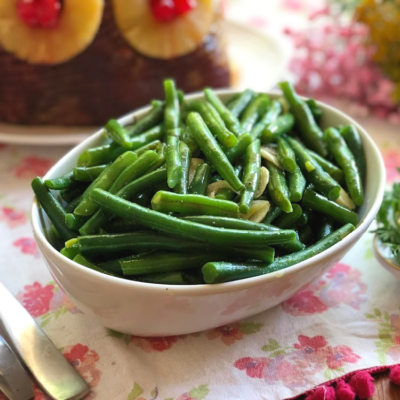 It’s a favorite and must have on our dinner table too. The blueberries is a twist…I bet it tastes so good! Thanks for sharing this amiga!